How To Stop My New iPad Pro From Cycling On And Off? 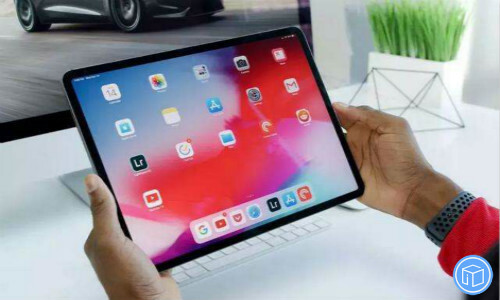 How can I stop my iPad Pro from cycling on and off? I tried rebooting the iPadPro using procedures other people used to fix their iPad from turning on and off but it did not work for my iPad. Until the last one or two system updates, it began turning on and off every other minute or so. Has anyone discovered a fix for a problem like this? Then press and hold the Power button until the device restarts. Connect your device to a computer and open iTunes. When you get the option to restore or update, choose Update. iTunes will download the software for your device. 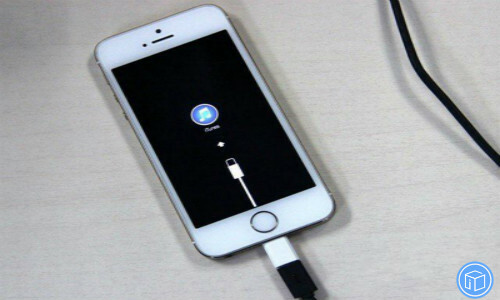 Force restart your device and continue holding the Top button until your device goes into Recovery Mode. Note: Keep in mind that it will erase all the existing and settings on your device, you should back up your important data before the progress to prevent data loss. 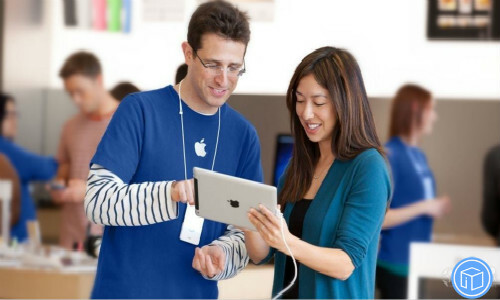 When should I contact Apple support? Your screen is on, but it doesn’t respond when you tap, slide, or try other gestures. You can’t force your device to restart because a button is broken or stuck. 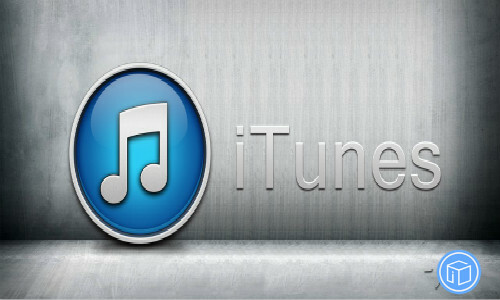 Your device is stuck on the Apple logo, displays a solid color, or isn’t recognized in iTunes.